Get your hands on these outstanding offers! We are in the middle of a rainy and droopy February and this calls for a lift up according to GIG! They want to offer you the following exclusive offers, see below what they have in store for you during the rest of February. Feel like spinnin’? Get up to 80 Mega Spins! To get a piece of this pie you have to reach specific wagering targets throughout the week to get free spins on specially selected games. 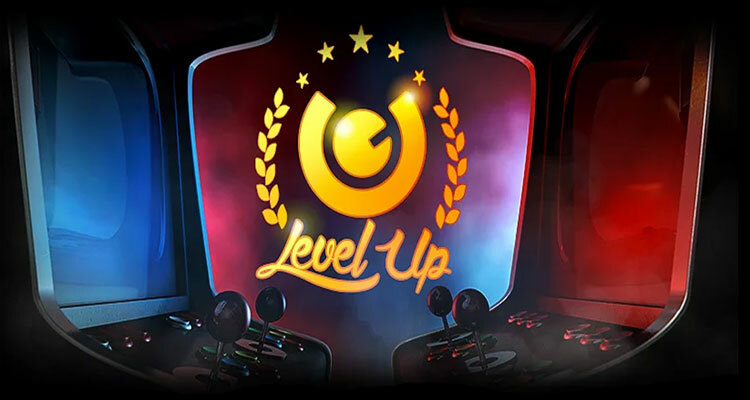 So the only thing you have to do is your most favorite activity; spinning your favorite slots all day long! The idea is simple, the more you play, the more spins you win! This amazing and head spinning offer is up for grabs all week, so be sure you don’t miss out! But hold on, GUTS is up for surprises so the second week of their February Frenzy you can win a share of an amazing amount of €50.000 euro’s!! Feeling lucky don’t ya? All you have to do is to enter into their €10.000 prize draw and climb their €20.000 leaderboard. BOOM! Starting from the 12th of February, all Norwegian players on Kaboo will get an amazing offer of 10 free spins. Sounds good? Well they will get 10 free spins every. Single. Day! 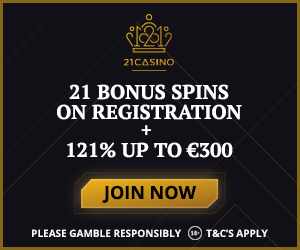 (When logged in, for the rest of February) So if you count all those free spins together you will get up to a total of 170 free spins! 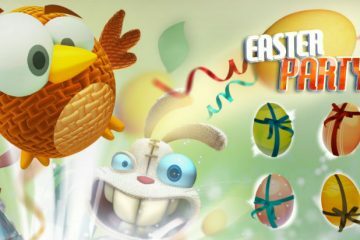 Players can use these free spins on 3 different games; ‘Starburst’, ‘Spin Deluxe’ and ‘Joker Pro’. 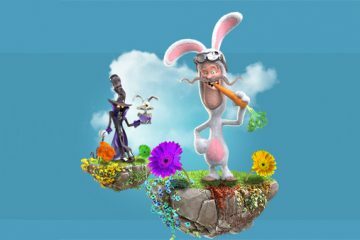 If a player forgets to log in one day in February, the specific free spins of that day will be lost. Cool! But how does it work? • This campaign is valid from 00:01, 12/02/2018 until 23:59, 28/02/2018. 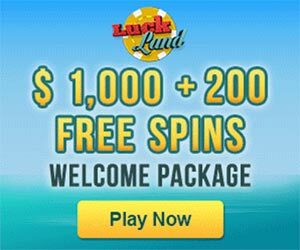 • Only 10 free spins, per player, per day. 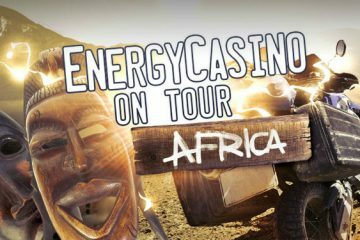 • The free spins can be used on the above 3 games. • Wagering requirement on winnings is at least 20 times within a period of 30 days. • The rights to change of cancel the campaign whenever is reserved by Kaboo. Get on board! Lowered wagering requirements!! Today is the day! On the 15th of February, Thrills will be lowering the wagering requirements on multiple bonuses. Sounds appealing? Well hold on to your seats because Thrills has removed wagering on free spins! Also the wagering (bonus + deposit) are in some markets lowered for reload bonuses. Instead of having a different one depending on the country, It will now be 30x across all markets. 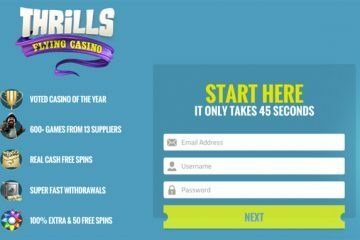 It may come as a shock to a lot of players but Thrills has removed the e-wallets Skrill and Neteller due to several reasons. In case you would like more information about this matter, feel free to contact them with any concerns or ideas. They are there to help!